I've been wanting to make this video for the longest time and finally got around to doing it. Over the last couple of years I've developed some tips and tricks for applying makeup on clients with oily skin - and making it last. I know this could be helpful to a lot of you with oily skin or also to add to your repertoire as a makeup artist. I get a lot of questions on what products I recommend and in this video I show you the steps on how to apply some of my favorite products for oily skin. In my opinion, a large part of applying makeup to oily skin is about the skincare. The first step is to start with clean skin. I will ask a client to come to me with a fresh face and will even wipe them down with a makeup remover wipe to ensure a clean canvas. 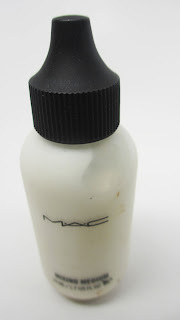 Next, I like to moisturize with a product that is good for oily skin like MAC's Oil Control Lotion. It's important not to skip moisturizer even if you're oily...your skin needs the nourishment and without this, it will overproduce oils to compensate. It's important to let the skin dry for a few minutes. 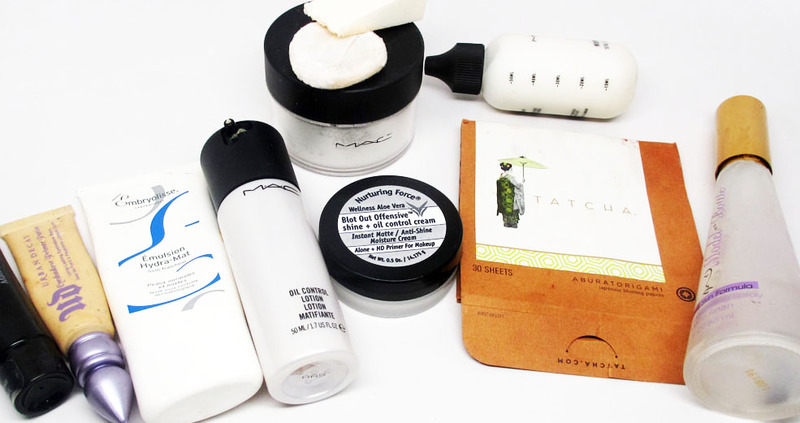 If you don't have time, try blotting off excess moisture with a one ply tissue or blotting sheet. 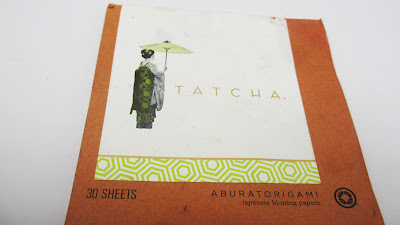 I like Tatcha blotting papers because they're huge. Blotting sheets are also great to have around for after makeup application. I often give a few sheets to my clients to touch-up. Primer is the next step. 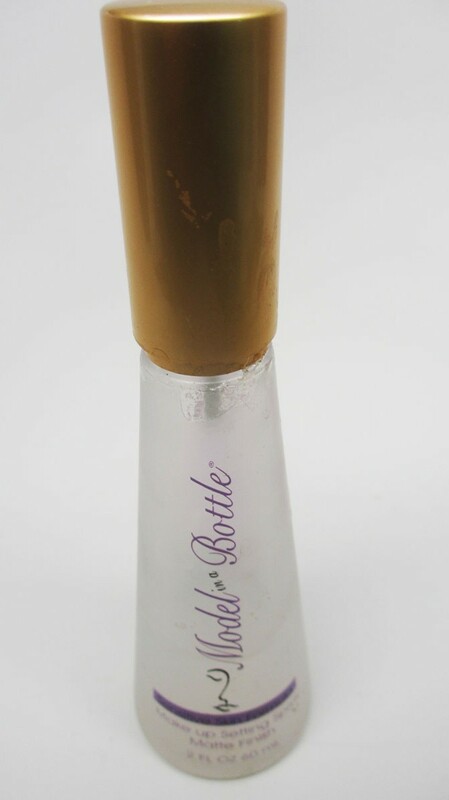 This creates a barrier between the oils in your skin from breaking through your foundation. It primes the skin, filling any uneven texture to make foundation application smoother. 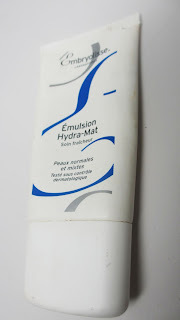 I like Embryolisse's Hydramat for oily skin. For clients with super oily skin, I go to Nurturing Force's Blot Out Offensive. Before and after makeup I also keep an anti-shine handy to pop into the stubborn oily spots like the t-zone. It instantly mattifies that area. 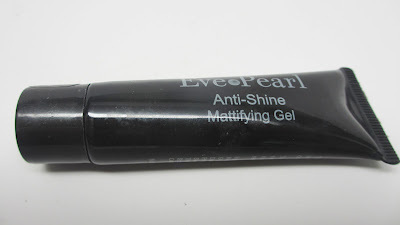 I like Eve Pearl's Anti-Shine. It comes in two semi-sheer shades - light/medium and tan/dark. It's also important to prime the lids to prevent eyeshadow from creasing and to also make colors more vibrant. 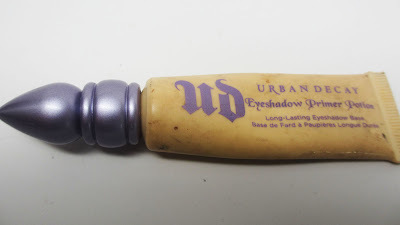 My favorite for oily skin is Urban Decay Primer Potion. For foundation, it may be best to stick with oil-free, matte finish products. I do find that I'm able to use most foundations in my kit on all skin types as long as I follow these steps for priming and setting. Another trick I like to use is to thin out creamy foundations with MAC's Face and Body Mixing Medium. 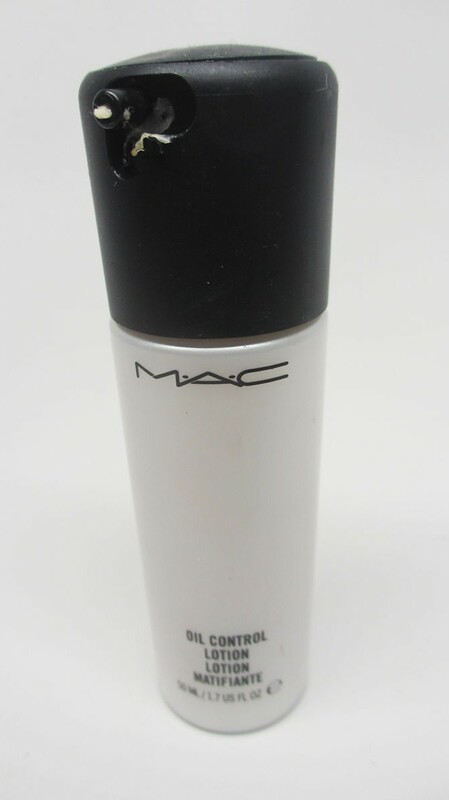 It not only thins the product but helps to waterproof the foundation and make it budge proof. It is especially important to set anything liquid or creamy on the face with powder - otherwise it will slide off and transfer. Powder locks it in and sets it. I prefer using a translucent powder, pushing it into the skin with a puff. 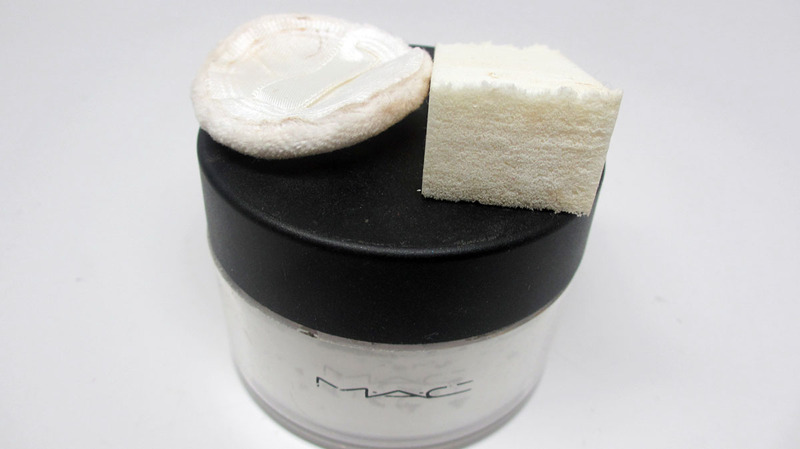 Knock off the excess powder with a brush. 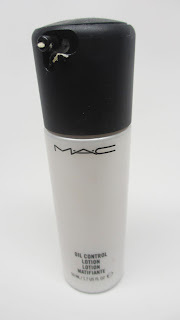 Lastly, setting the makeup with a Finishing Spray creates another barrier to help keep makeup in place. I feel like Model in the Bottle is especially good for oily skin. I hope some of my tips and tricks were helpful. Please leave any of your product recommendations and pointers in the comments below so we can all learn from each other. FTC Disclosure: Video not sponsored. I've used these products in my kit for years and truly recommend them and am not being paid to say that. Excellent video. 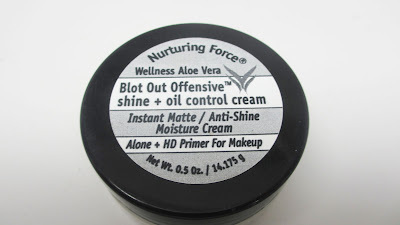 I have to look into Nurturing Force's Blot Out Offensive. An aspiring makeup artist and its been so inspiring to read your story and have you share your expertise. I have been in the corporate world most of my life and really want to pursue my passion all things makeup :). Thank you :)! !